Always check with the venue that the show is happening ! 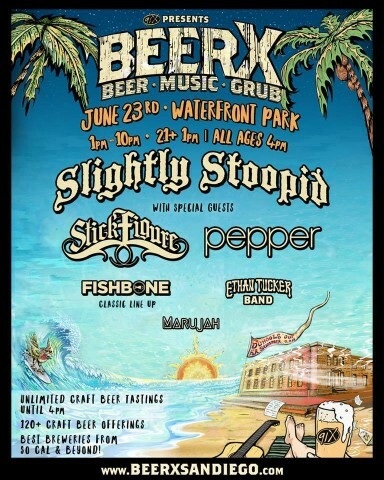 We don't think Fishbone ever played Beer X Fest at another date. If you think differently, let us know !